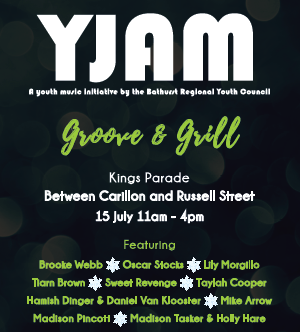 The Bathurst Regional Youth Council will be hosting ‘Groove & Grill’ as part of the Bathurst Winter Festival 2018. Come along and support our talented local young artists. Bring along a blanket, friends and family and enjoy the Winter Playground which will be in full swing. There will also be a food stalls and sweet treats on hand to top off the day. The perfect Sunday wind down! Groove & Grill will be held in collaboration with Council’s Events Team and is supported by an Indent Development Grant. 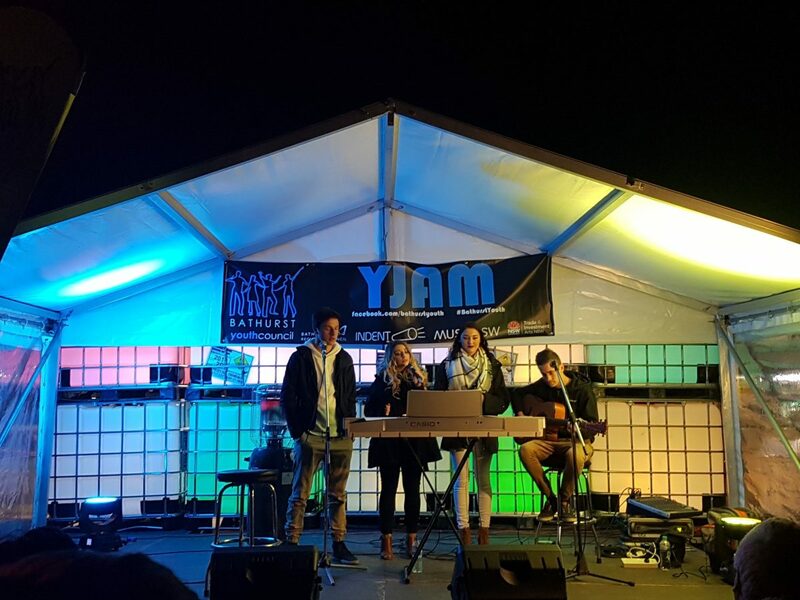 This is a fully supervised, drug and alcohol free event that aims to promote youth inclusion in the Bathurst Region.